Perfect Ponds of Bedford have 30+ years’ experience in garden pond design, installation, landscaping and maintenance. 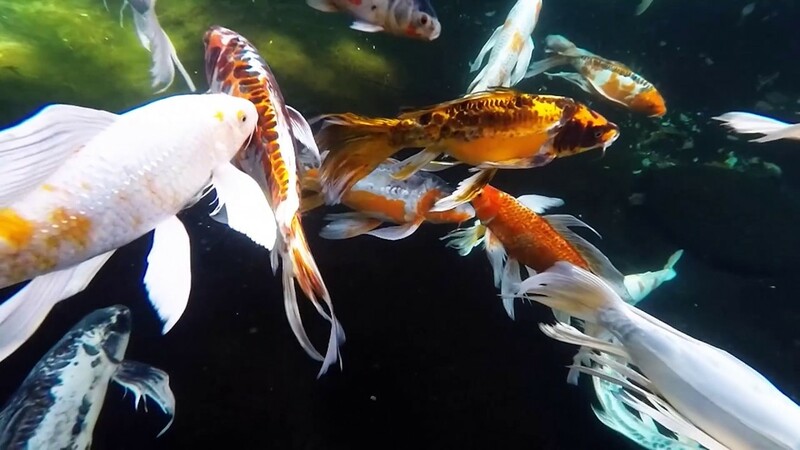 With a passion for ponds and a growing customer-base, whatever style of pond you've got your heart set on, you can rely on Perfect Ponds to make your dream pond a reality. Turn your outside space into the garden of your dreams with a pond. Water features bring a timeless tranquillity to any garden, creating a beautiful oasis where you can escape and relax. Perfect Ponds can install a beautiful water feature for you, to create the serene outdoor experience you seek. From ponds to waterfalls and patio water features, we can help you create the perfect look for your garden. Already got a pond that needs cleaning or fish you need expert advice on? We can help. Perfect Ponds provides the complete design, build & maintenance service for ponds, lakes and water features throughout Bedfordshire, Buckinghamshire, Hertfordshire and beyond. Perfect Ponds are your local experts in the design layout and installation of elegant water features for your outdoor space. Our expert garden pond construction team can also design and hard landscape your garden to compliment your pond. We offer one-off and seasonal Spring, Summer, Autumn & Winter pond maintenance plans for your unique water feature. We’ve been maintaining this beautiful large Koi pond for a client near Bedford for a number of years now. Beautiful isn’t it! Can you picture a pond as well cared-for as this in your outside space? Ponds are a lovely addition to any garden according to the RHS. Perfect Ponds have the team, expertise, equipment, passion and creativity to maintain both large and small ponds and water features to the highest standards. Is YOUR pond looking it's best?